Prognosticating sales of tech products can be a difficult and thankless job, particularly when the companies selling the products themselves don't announce sales figures. But that doesn't excuse inconsistencies, unrealistic projections, or a lack of critical thinking skills. 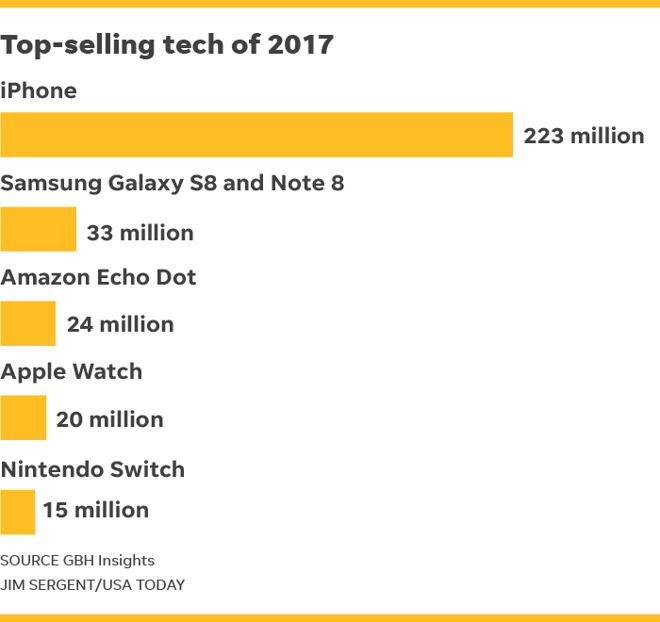 There are a myriad of problems with the list of "best-selling tech products of 2017" published on Friday by USA Today, based on projections from GBH Insights analyst Daniel Ives. On the surface, some of the numbers are sound. Declaring Apple's iPhone the best-selling technology product of the year, it forecasts total sales of 223 million units. 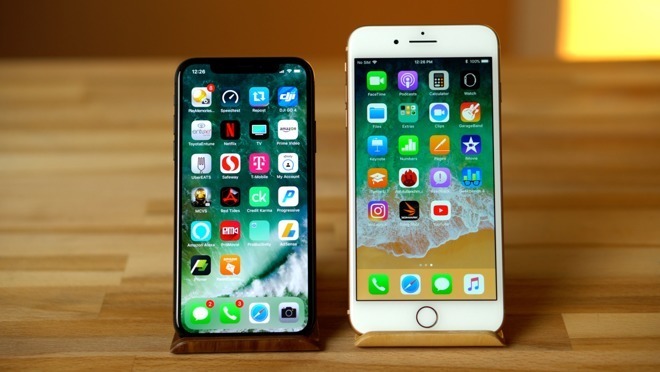 With over 138 million iPhones sold to date, that would call for another 84.5 million iPhones sold in the current December quarter —not an unreasonable or unreachable number. But coming in at two on the list are the Samsung Galaxy S8 and Note 8, far behind with 33 million units estimated sold. Why would all iPhone model sales for 2017 —including the no-longer-available iPhone 6, and the low-end iPhone SE —be lumped together, while Samsung's phones are not? The chart goes back to a single device model for No. 3: The Amazon Echo Dot, estimated at 24 million units for the year. No other Echo models are mentioned, suggesting this number is for just the retailer's one budget-priced version, and not other ones like the regular Echo or Echo Show. At fourth, in Ives's estimation, is the Apple Watch, with 20 million units. This is a perfectly fine guess, but because Apple has given no sales data on the Apple Watch to date, it's essentially plucked out of thin air. Finally, in fifth is the Nintendo Switch, with sales pegged at 15 million units. One device notably missing from this list is Apple's iPad, a device for which we do know actual sales data. Apple announces iPad figures every quarter, and in the first three quarters of the year, it reached 30.6 million, not including the still-unannounced calendar fourth quarter. 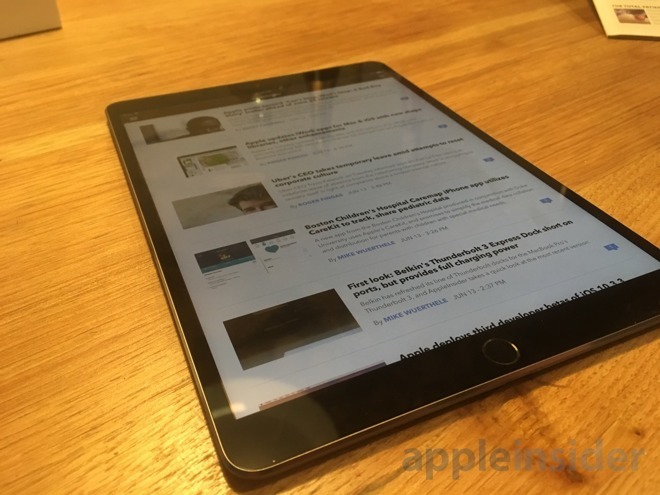 If Apple were to sell 10 million iPads in the holiday quarter (which would be an extremely conservative estimate, to be sure), total sales for the year would exceed 40 million, putting it ahead of the Samsung Galaxy S8 and Note 8 and into second place in the "best-selling tech products of 2017" list. Why wasn't the iPad on the list? Perhaps Ives and USA Today categorize it as a computer and not a "tech product," but no mention of the iPad —nor tablets in general —was given in the piece published Friday. Also absent from the list are other popular products, which would presumably fall under the "tech product" category, and could very well have topped the 15 million estimated Nintendo Switch sales. 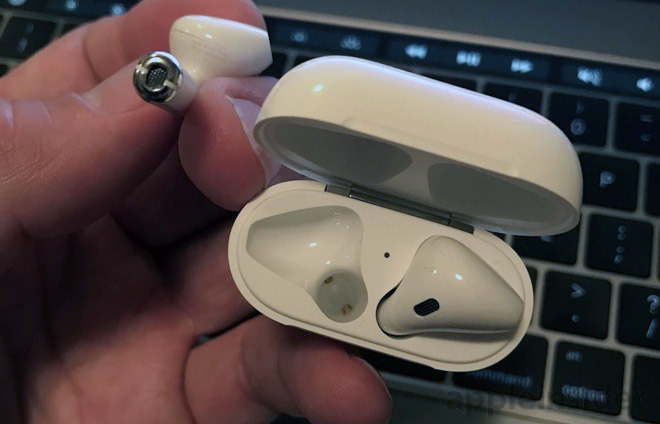 For example, Apple's AirPods have been a hot product all year, and one recent estimate suggested sales could reach 28 million in 2018. And don't forget Apple's Beats lineup (should they be separated by models, or lumped into one?). Outside of Apple, there are also Fitbit devices and popular streaming products like the Chromecast or Fire TV Stick. We also can't leave out smartphones not made by Apple or Samsung —Chinese vendors Oppo and Huawei are estimated to have shipped more than 75 million smartphones each in 2016. But perhaps the most egregious inclusion in Friday's piece is a prediction by Ives that Apple could sell 350 million iPhones next year, an increase of 127 million from his forecast for this year. To put that number in perspective, Apple would need to sell nearly 32 million more iPhones per quarter to reach that sum. Sure, iPhone sales have increased by 40 percent before, but even the most bullish predictions for the 2018 "super cycle" aren't that high. To Ives's credit, he told USA Today that he believes 350 million existing iPhone users will "upgrade next year." Perhaps some of those "upgraders" will buy second-hand phones better than the one they currently have, rather than a new handset from Apple. It's unclear. But even when you're just guessing, a little clarity goes a long way.